I'm here to help you experience a spiritual breakthrough that guides you to your higher purpose in life and helps you feel positive every day. Gia teaches meditation, channels spiritual inspiration, and offers sound healing with her crystal singing bowl on her Youtube channel. 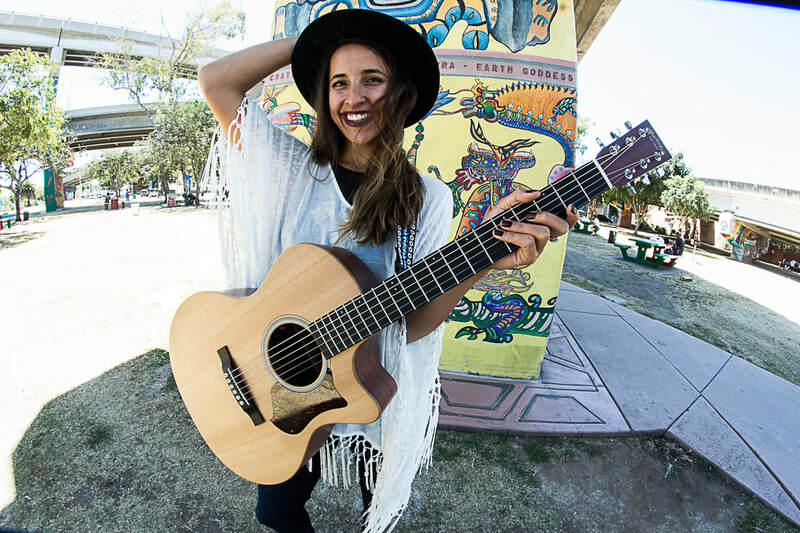 Gia creates and performs music with guitar, piano, harmonium, singing bowl, and angelic vocals. Contact her here for booking. Gia offers private energy healing that includes reiki, sound healing, meditation, crystal therapy, and aromatherapy. Throughout her healing offerings, Gia George channels divine light through her voice. Whether spoken words in a meditation video or soothing songs in an energy healing session, Gia uses her voice to bring light to the world. Sign up to get your FREE Inspired Life Starter Kit!